The next Overwatch Archives event is on its way, as players relive a strike mission in Cuba in Storm Rising. Blizzard officially kicked off its week by adding some more fuel to a developing fire, in regards to what's next for Overwatch. Following some Sundayh reading, the Overwatch team followed that up with what appears to be an official tease for the next Overwatch Archives. A brief video posted to the Overwatch Twitter account on Monday revealed an audio clip that touches further on the lore of the Overwatch team and its ongoing conflict with the villainous Doomfist. The clip indicates that the team will have no luck directly pursuing Doomfist, but rather that they should focus on taking down his accountant in order to create a clear-cut case against the big-fisted baddie. The tagline "Chase the Truth" leads into the official tease for this year's Overwatch Archives, which is being dubbed "Storm Rising." Few details have been revealed, but like previous Overwatch Archives events, this appears to be a lore-based event that sees players travel back in time to years before the events of the current Overwatch game. Players will take on a special mission utilizing only a select handful of the game's cast. Monday's video indicates that Tracer will lead a strike team of Mercy, Winston, and Genji on this mission, while also ruling out Reinhardt based on the events of 2017's Insurrection event. On Sunday, Blizzard posted a first tease for Storm Rising. The publisher posted a story about a Cuban rum maker and changes to the Havana landscape as a whole, followed by a brief warning of a massive hurricane about to strike the island nation. 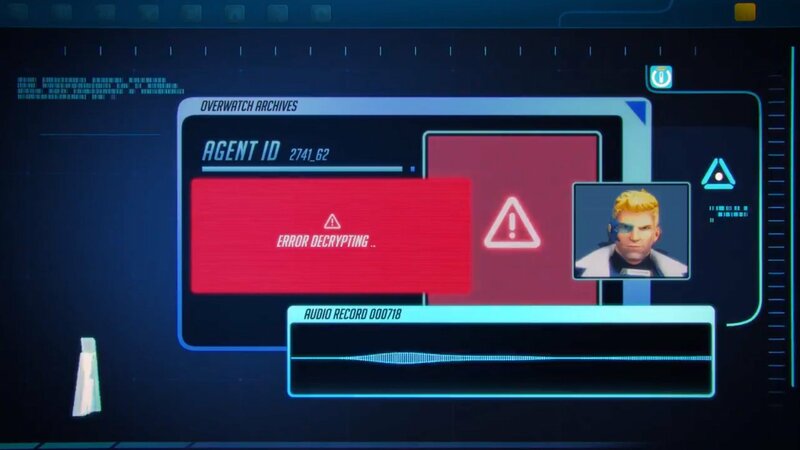 It now appears that Cuba will be the setting of the next Overwatch Archives, with the Overwatch strike team looking to infiltrate the island nation and bring Doomfist's accountant to justice. 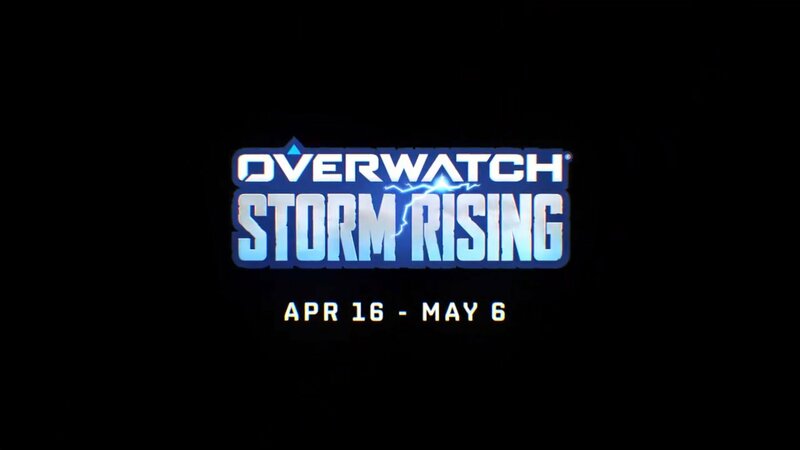 Overwatch: Storm Rising is set to run from April 16 through May 6. Stay tuned as we continue to watch for more details. I would love a SP game that's these sorts of things. I would love a permanent co-op mode; assuming this next event gives us a third mission-based one, then I'd have no problem with them rotating the three (four if you include Junkenstein) on a weekly basis just to mix things up. Doing Archives once a year is lame. But they want to spread out the content to keep it a slow drip. I wouldn't have a problem if they only introduced a new Archives event once a year, just that if they now have 3 under their belt, it would seem perfectly fine to add an co-op Archives permanent mode just to help keep the game fresh (also helps with practicing new heroes on more deadlier targets).